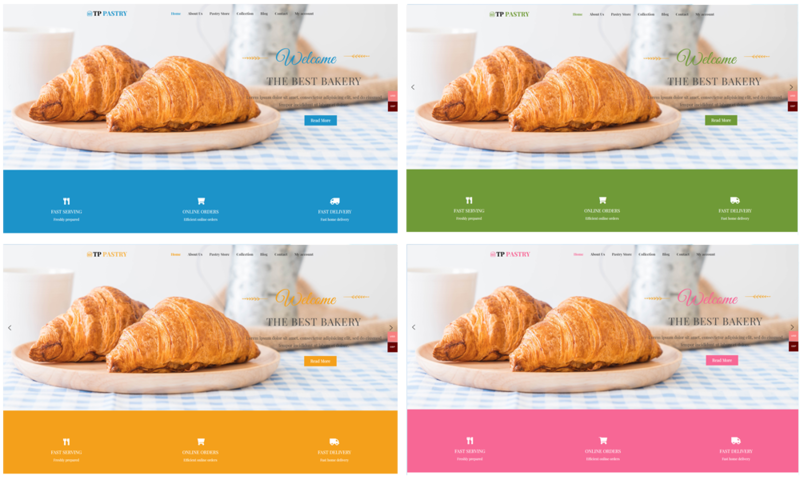 Best Free Bakery wordpress theme builds with Genesis Framework, shopping cart supported by WooCommerce 3.x, Responsive Layout, Easy to Customize! 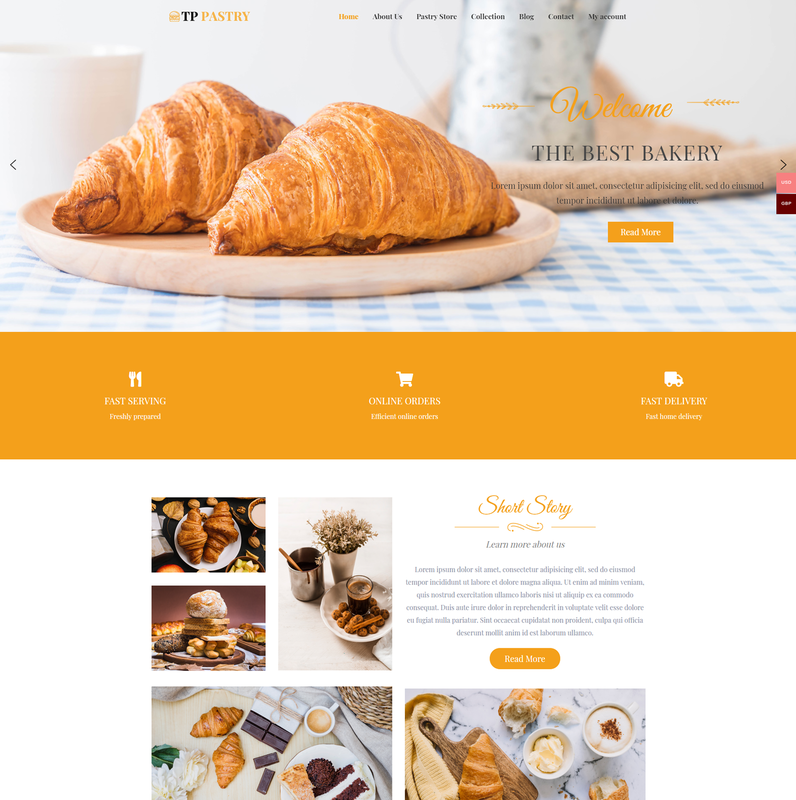 This theme is a newly published Bakery wordpress theme which has been carefully developed to bring to you the best appearance of a delicious pastry website. TPG Pastry is developed with the best technology of WordPress theme such as Page Builder by SiteOrigin, Genesis Framework, Smart Slider, especially Woocommerce – one of the best shopping cart solution for WordPress site…and many more other amazing features to explore. It has never been easy to introduce and advertise kinds of food on the Internet, TPG Pastry will make it become “used to”. All of them are fully customizable from the powerful admin panel and under your control. 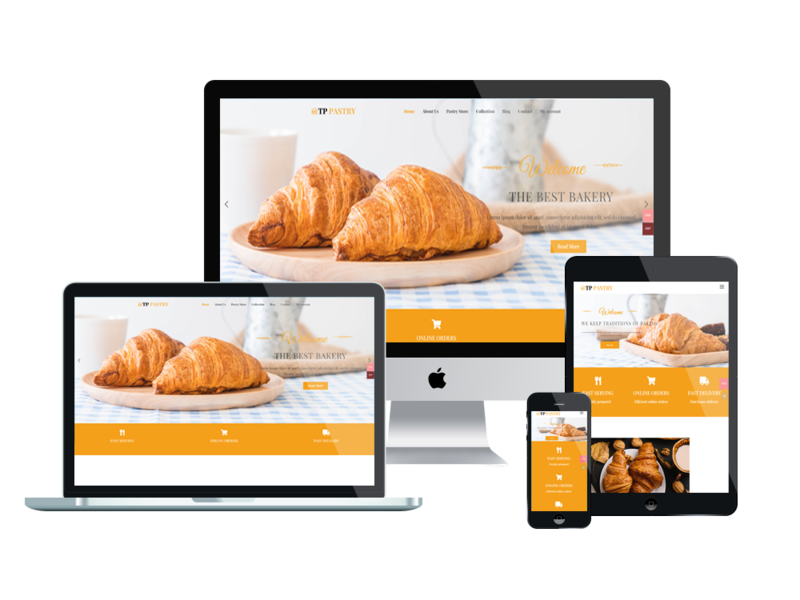 Besides, TPG Pastry also provides you with the greatest look cross any kinds of mobile devices, with clean and stylish layout, then you can attract more mobile users to come to your bakery. Sounds interesting? Visit the Live Demo now!